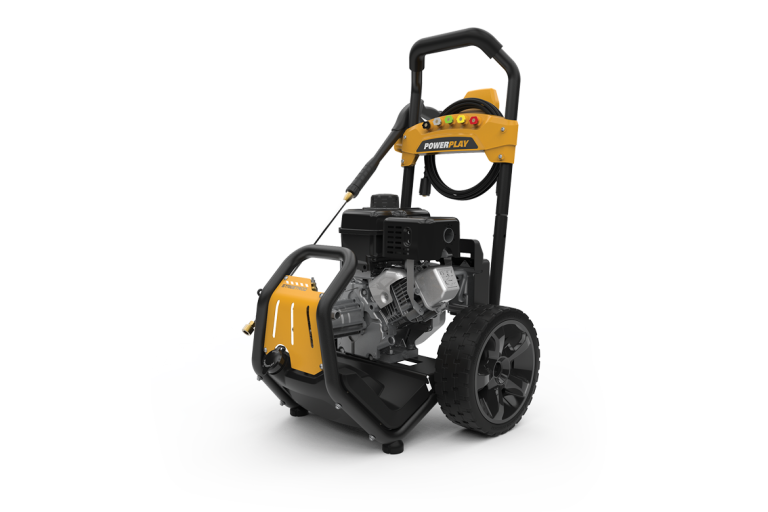 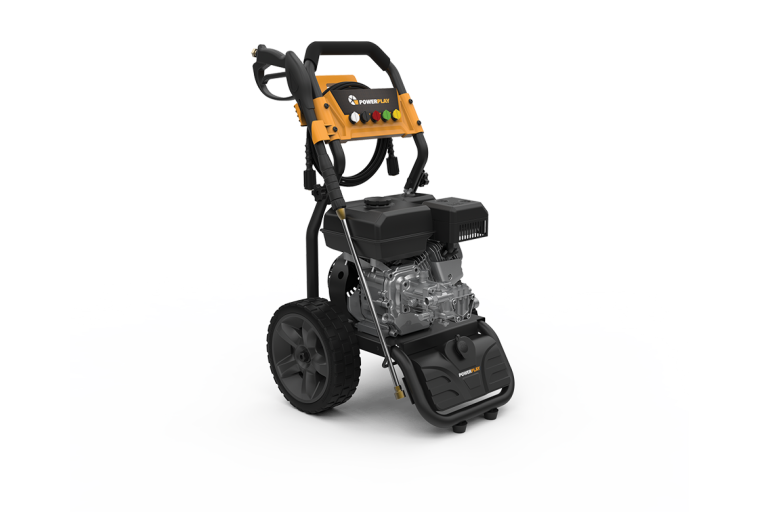 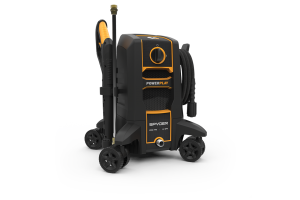 The best gas pressure washer choice for those who want style in the garage and reliability when work calls. Hotrod® stands for quality with attention to detail in style. 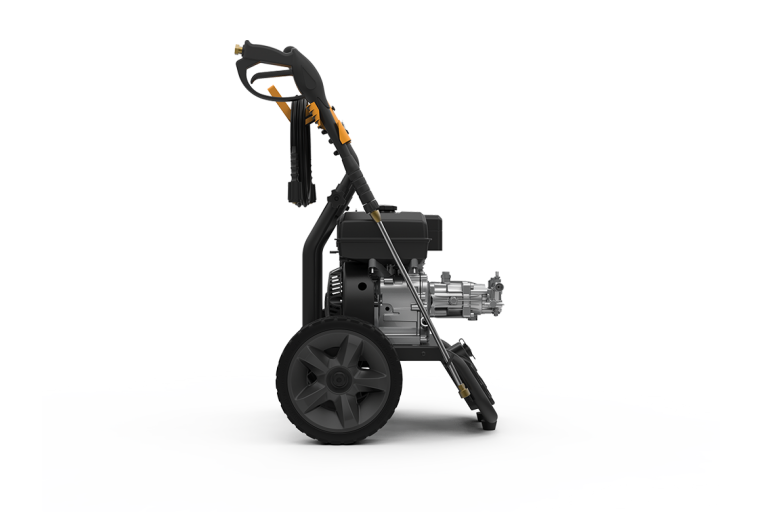 Premium hand-built chassis, tall handlebar and big wheels will allow you to operate with less effort for longer periods of time. 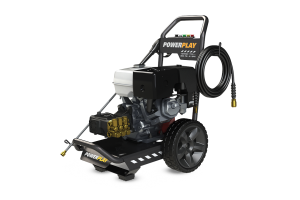 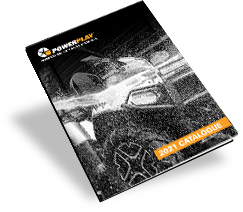 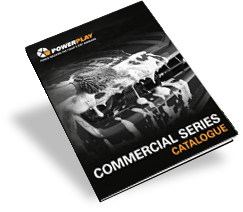 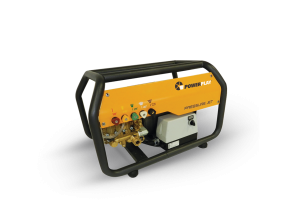 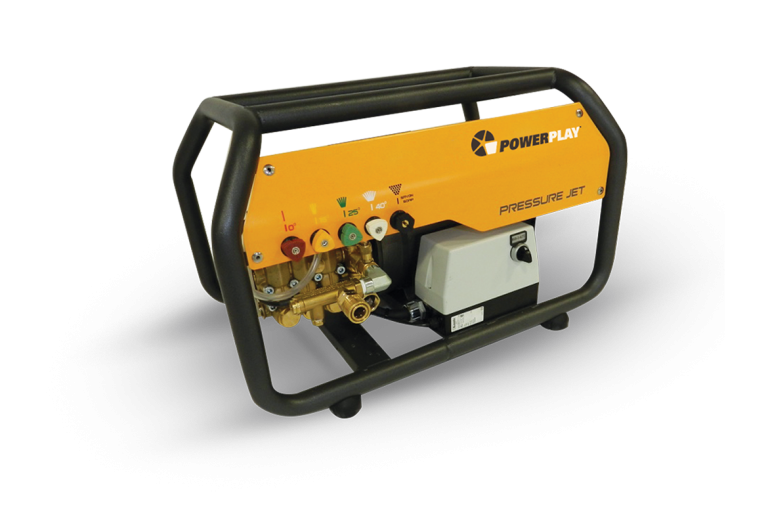 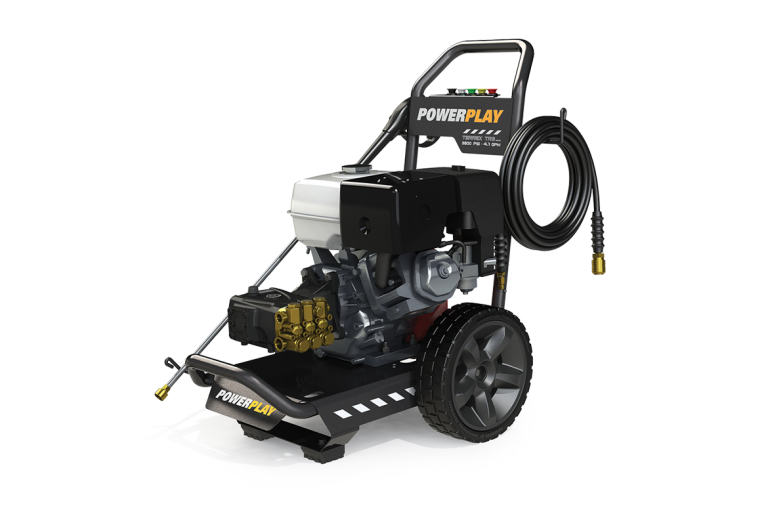 Powered by Powerplay’s horizontally opposed engines delivering the power required to clean any residential or commercial application. Hotrod redefines the category and sets a new benchmark in quality Power Washers.